This little fellow is SUPER, Kay !! I really love him and he is so real !! Very good work again !! He makes me smile! Hi, gunknitter of the adorable trolls! 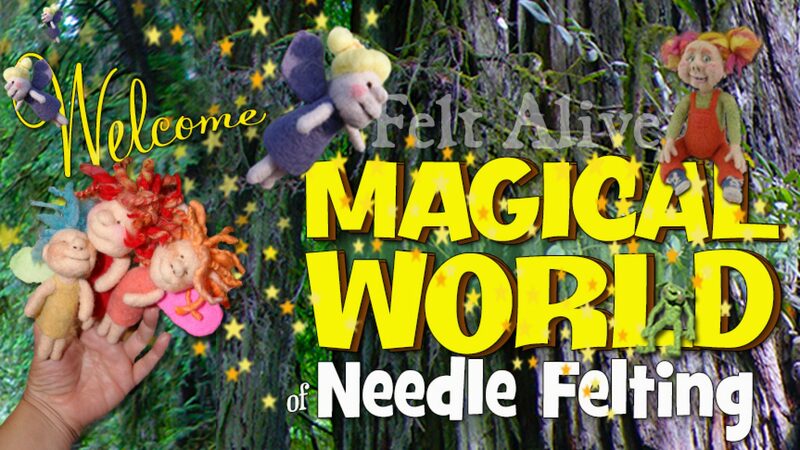 Thanks so much – And I know you understand – the wool just wants to come to life! 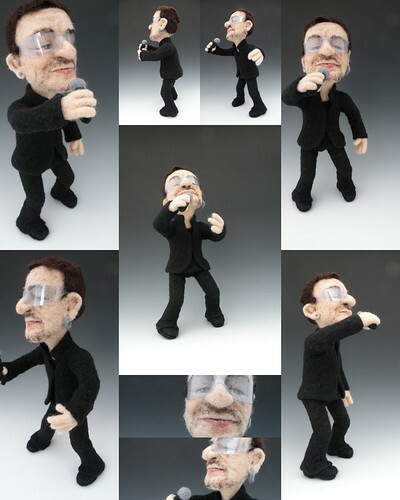 I like much your felt figures, is very original, I've never seen this but I'd like learn how to made it. See my blog, I make some felt figures, not like yours, but about kawaii draw style. Your blog and work are great! I love the Kawaii style and hope to explore that with needle felting myself. Great work! I love all the details in your work. The first time it was held there was students and teachers from all over the world gathered for a whole week – and what a week! Creativity was in the air. It would be great if you could help spread the word in the world that the event is going to be repeated.